Wood carving in Orissa or Odisha has been around for ages. 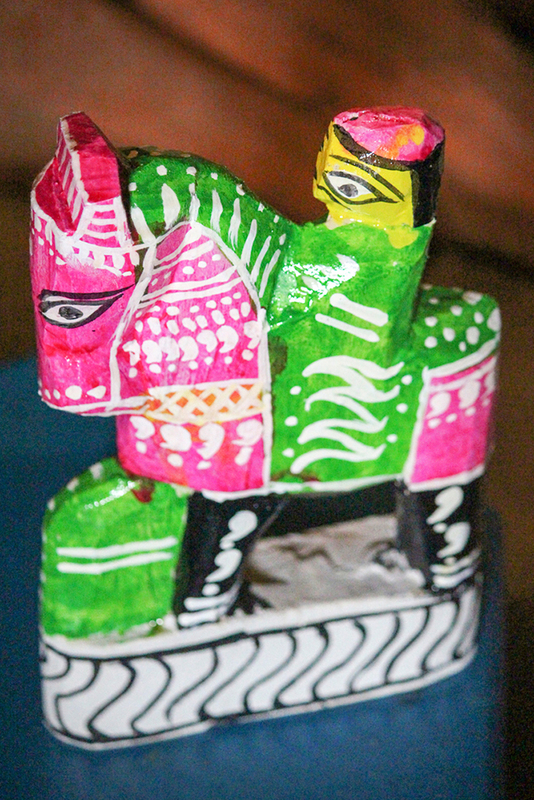 Idols of lord Jagannath and wooden toys is a very ancient and traditional art form of Odisha. In most Jagannath temples the idols that are used are the once which are made out of wood. A lot of colorful wooden handmade toys are made and sold on a daily basis. The colors that were used in the past were all made out of vegetables and fruits but watercolors are being used instead as they are more easily accessible and not too expensive. In today’s world as plastic has become quiet cheap and very easily accessible. Toys being made out of plastic are becoming more and more common compared to the wooden toys. The number of artisans who used to make wooden toys have reduced as there isn’t that much of a demand anymore sadly making this yet another dying art form. Traditionally these toys are colored with natural colors made from fruits and vegetables. Preparing the color in itself is an art, which would take some time learn. But as time progressed readily available colors started being used, as they were easier to obtain. And this being an art form in which the knowledge is passed down from generation to generation, a lot of the younger generation don’t know how to make the colors. 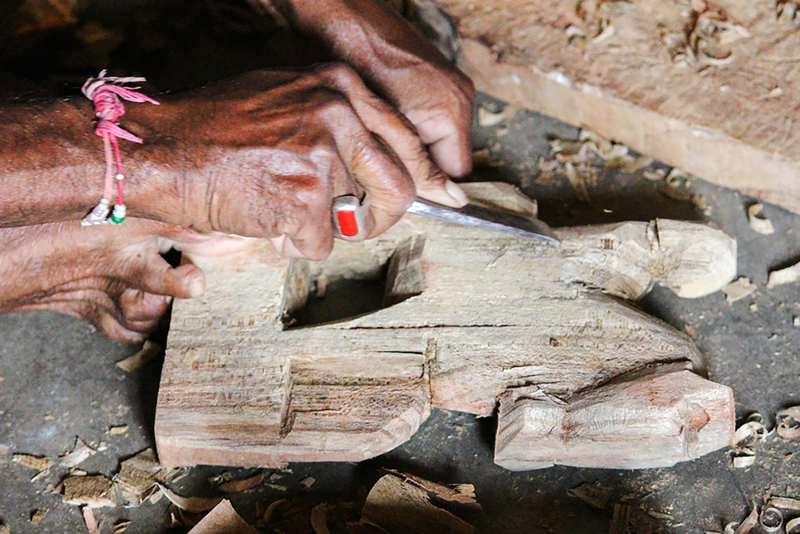 Generally wood from shamli, shavan and ghamandi are used in the making of these toys. Most of the times shemli wood is what is used, as it is easily available and quiet cheap. 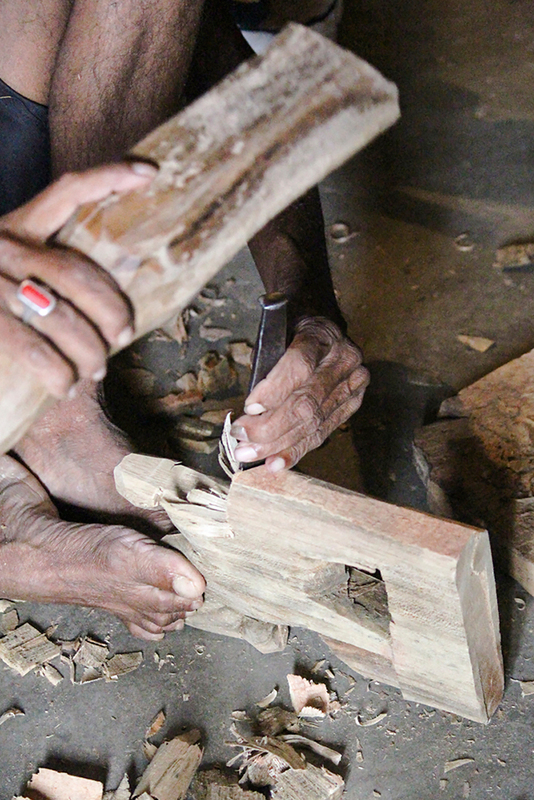 The type of wood used keeps on varying from place to place as the artisans use whatever is available locally. These toys are very colorfully and brightly painted which makes kids get attracted to it. Many different types of toys are created such as horses and elephants in many different poses. Some are sold with wheels as an attachment at the bottom with a rope attached so it can be pulled. Most of these toys are not very detailed while carving or painting as they are for kids as toys and may get spoilt very easily. It usually takes about 2hrs to make these toys including the time to paint and dry it. 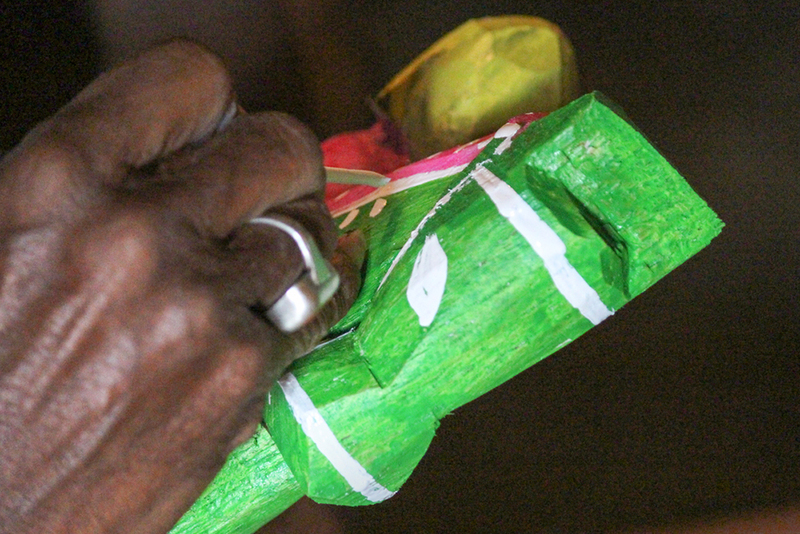 They are mainly sold at fares and other carnivals in most cases they are sold locally and very rarely exported. As it is all water based color it has to be well protected from water and humidity. 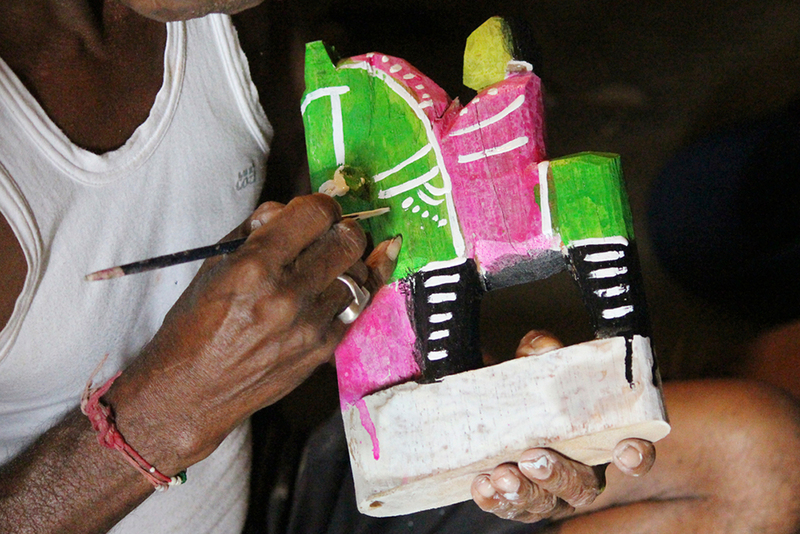 All of the lord Jagannath idols are still made in this same style and are used for worship in many places. These wooden idols of god are not just used in houses but in temples as well. It is probably one of the most recognizable features about any Jagannath temples. The idol of lord Jagannath at the famous Puri temple in Odisha is also one that is made out of wood. These artifacts are all made out of only one block of wood, only in cases where wheels have to be separately attached different pieces of wood is used but otherwise the entire toy is made out of one piece of wood as a whole. These toys have been around for centuries and a proper era from when they started is hard to be determined. In today’s world where plastic toys are found everywhere in many different forms, these toys are a nice throw back and have a nice natural feel to them. If not to play with they are very adorable just to admire at.